Ethan Murrow lance son exposition "Hankering for the Past" avec un vernissage ce jeudi 17 décembre 2015 à partir de 18h30 à la Galerie Particulière. 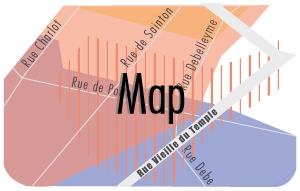 L'exposition aura lieu du 17 décembre 2015 au 20 janvier 2016 ! Ethan Murrow launches exhibition "Hankering for the Past" with the opening Thursday, December 17, 2015 from 18:30 at the Particular Gallery. 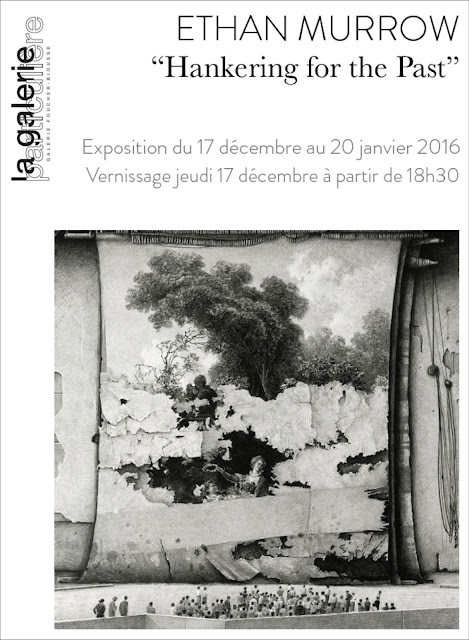 The exhibition will take place from December 17th to January 20th, 2016 !